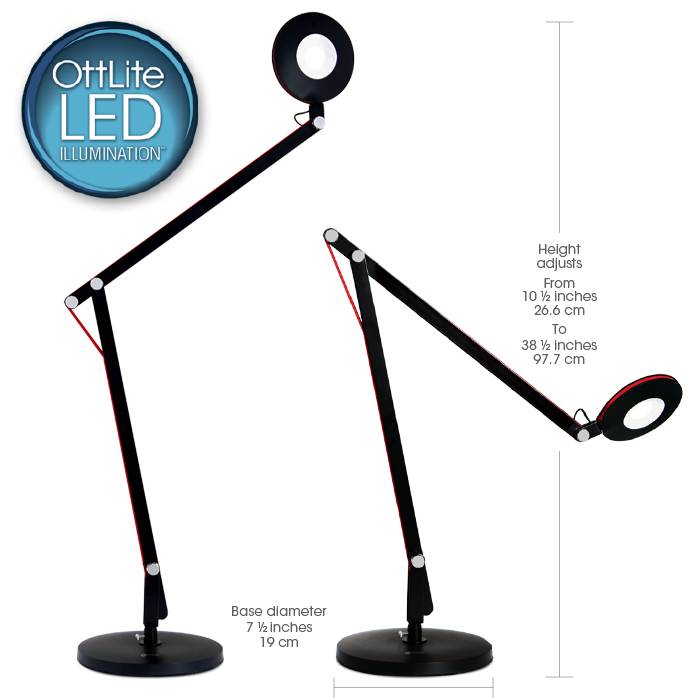 The OttLite LED Crane Lamp has 3 points of adjustment and a rotating head so you can adjust its height and its reach. 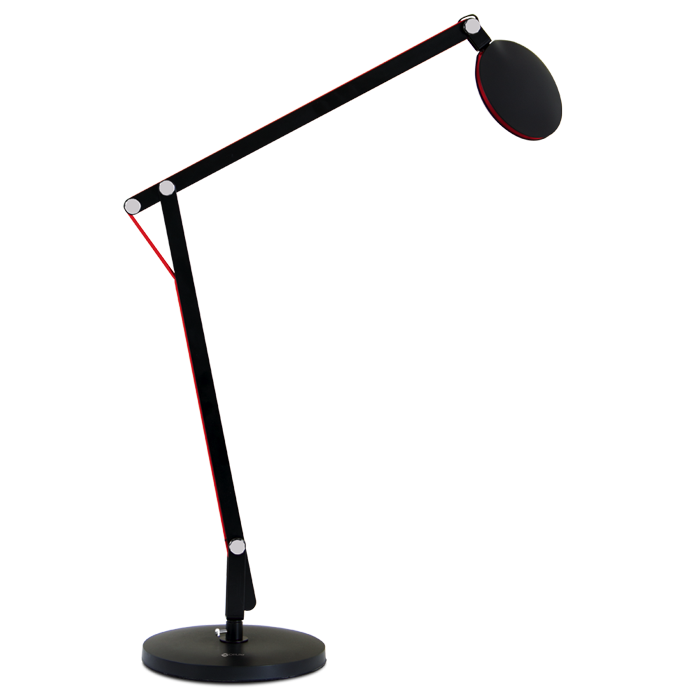 Easily adjustable with the touch of a hand, the space-saving sturdy base ensures the lamp stays where it is placed. 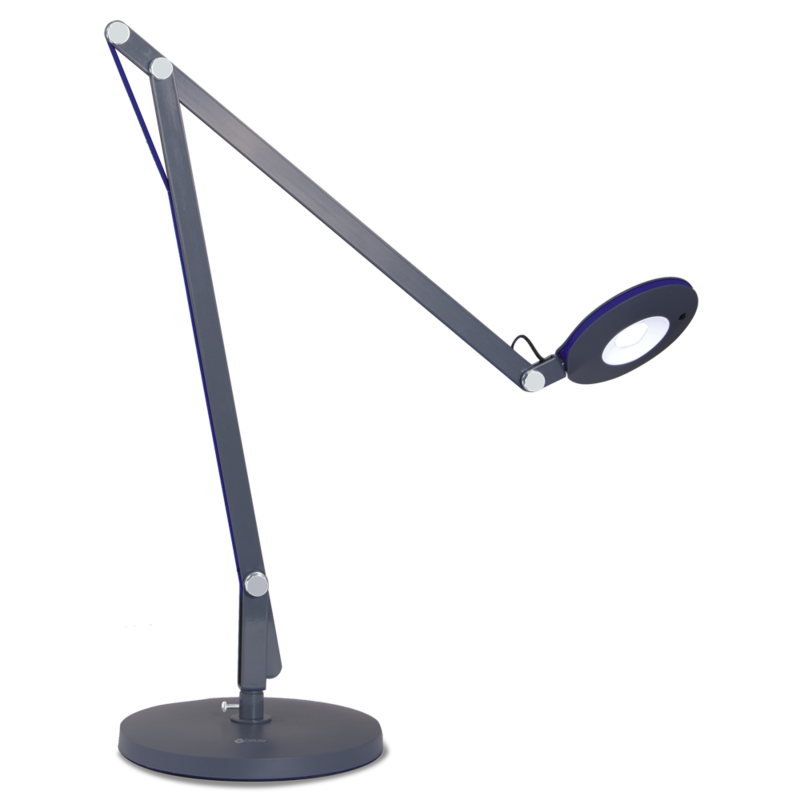 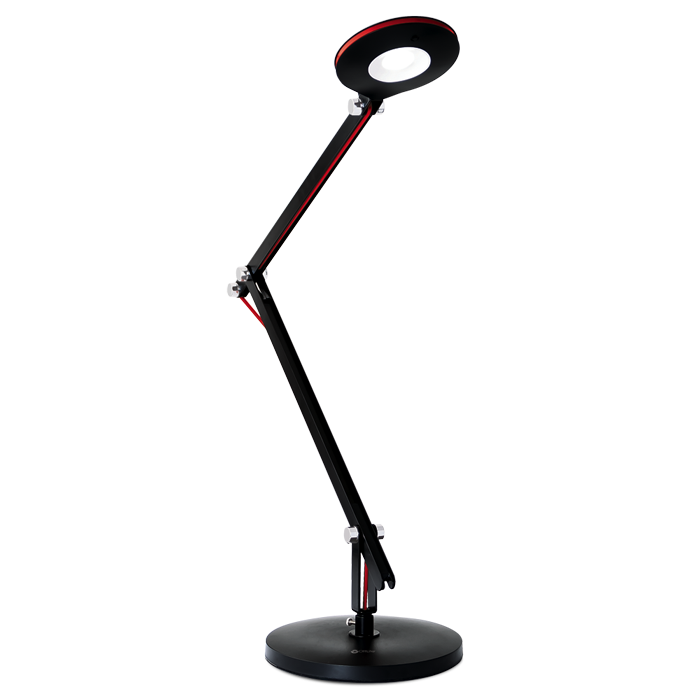 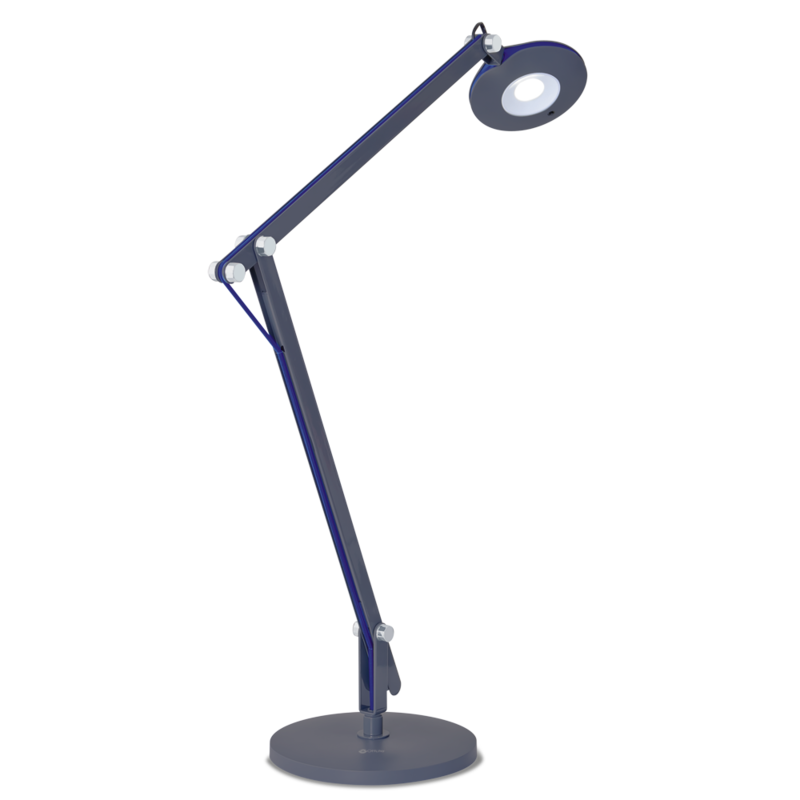 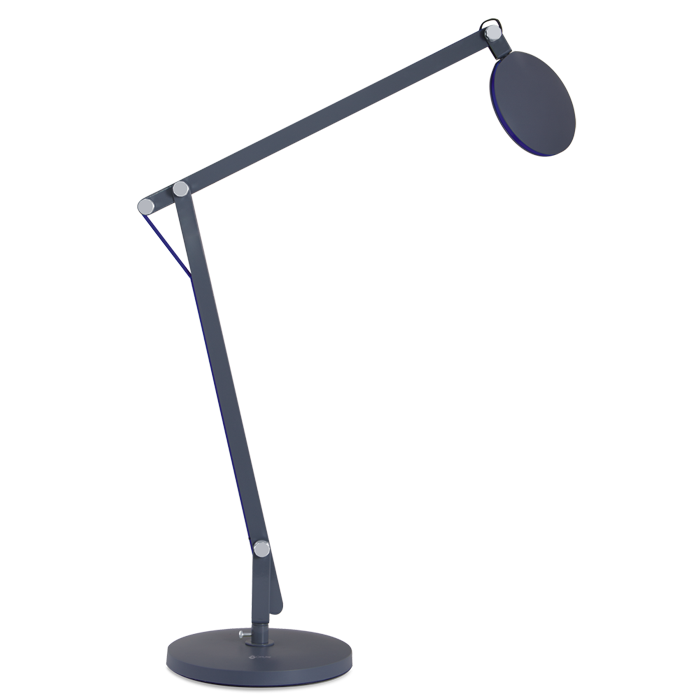 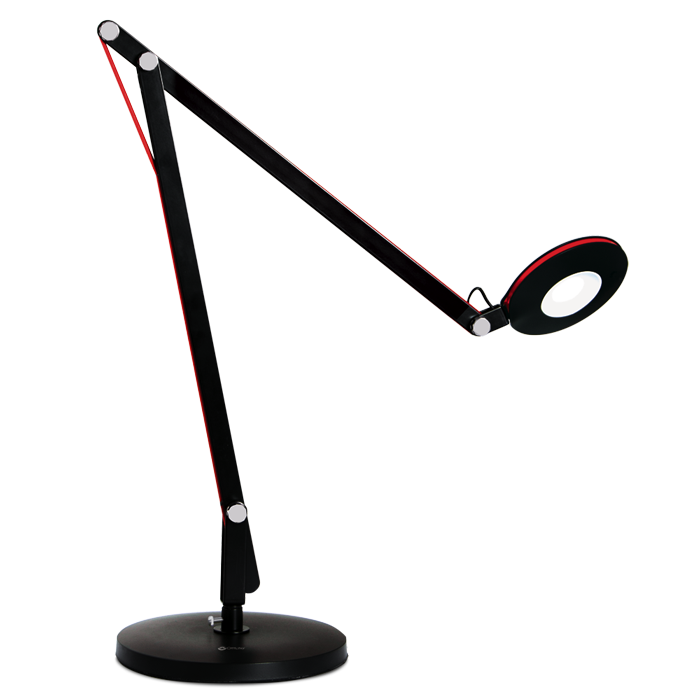 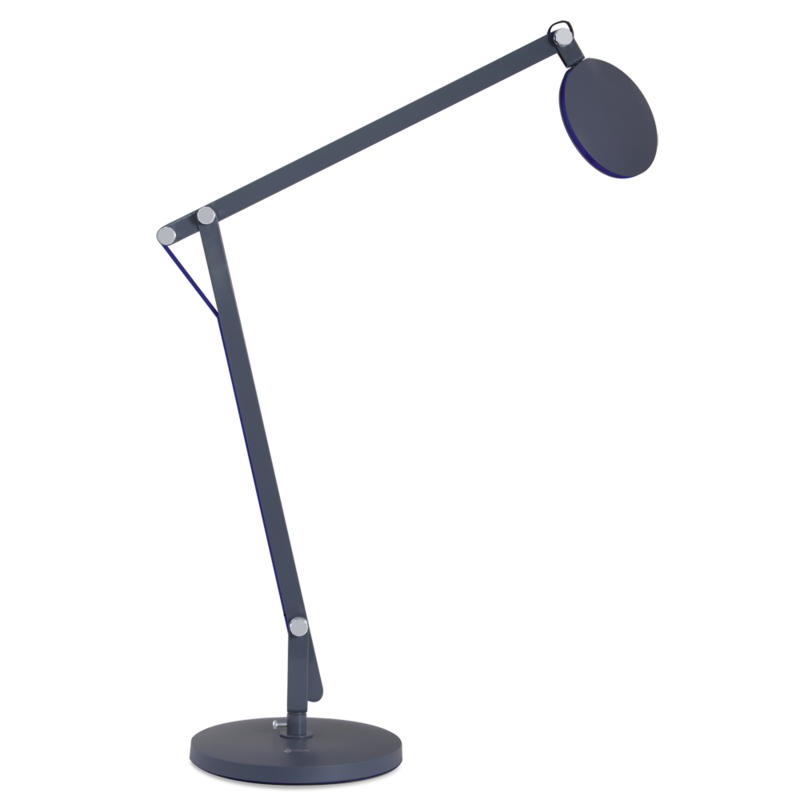 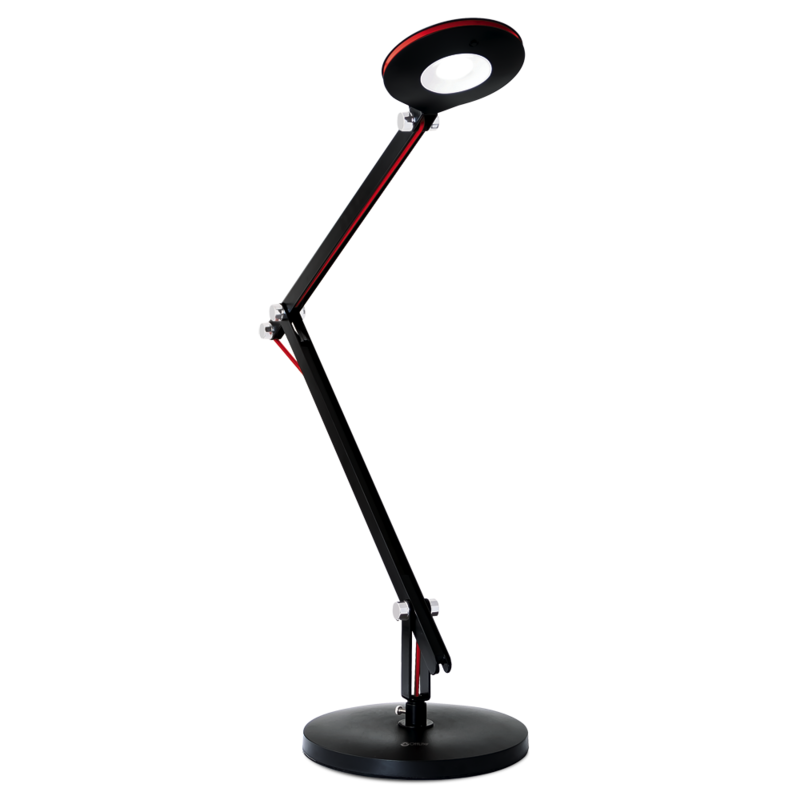 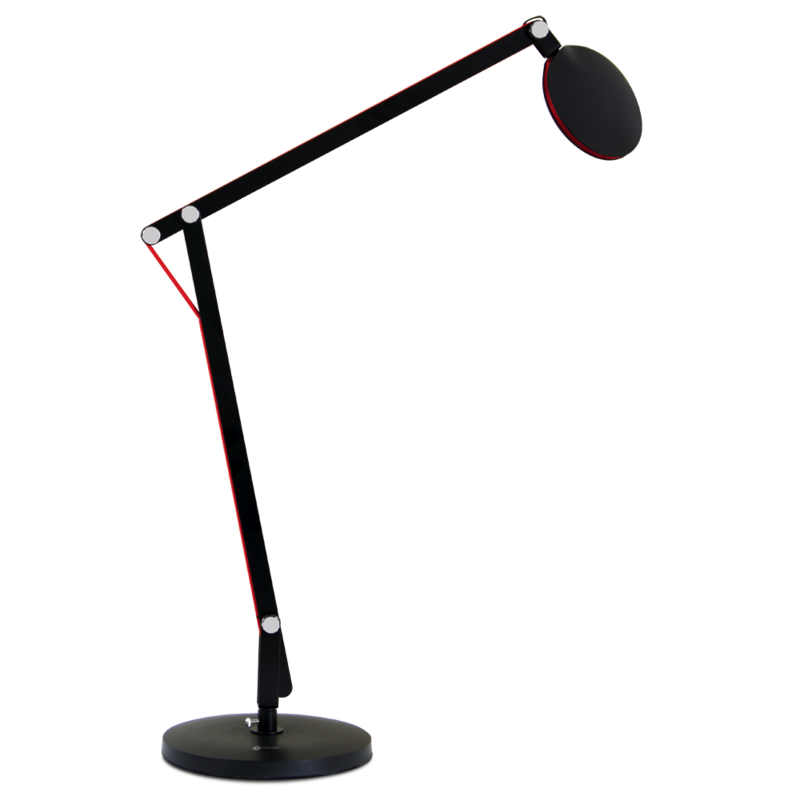 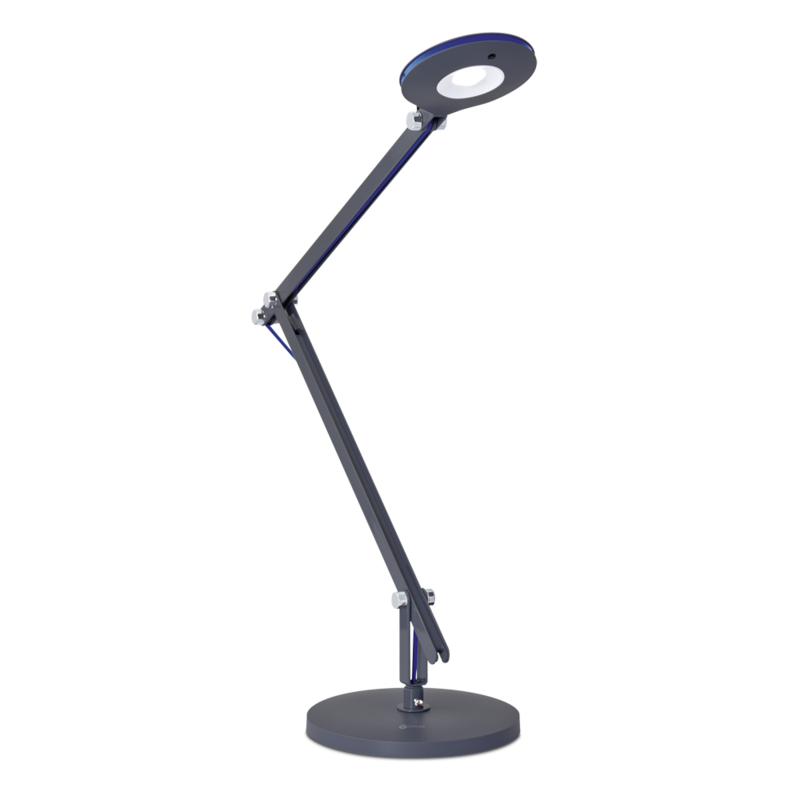 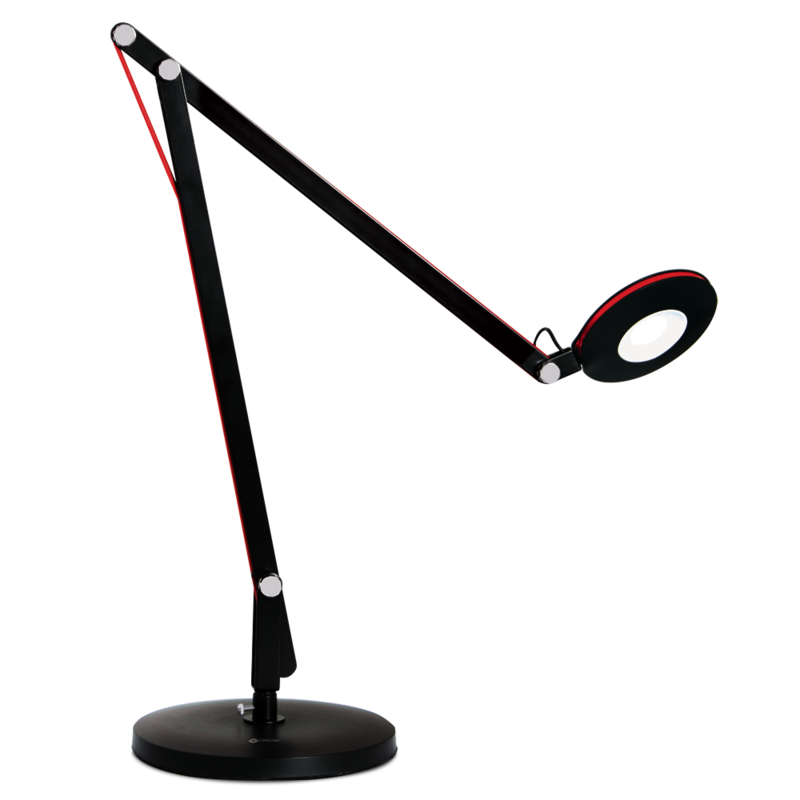 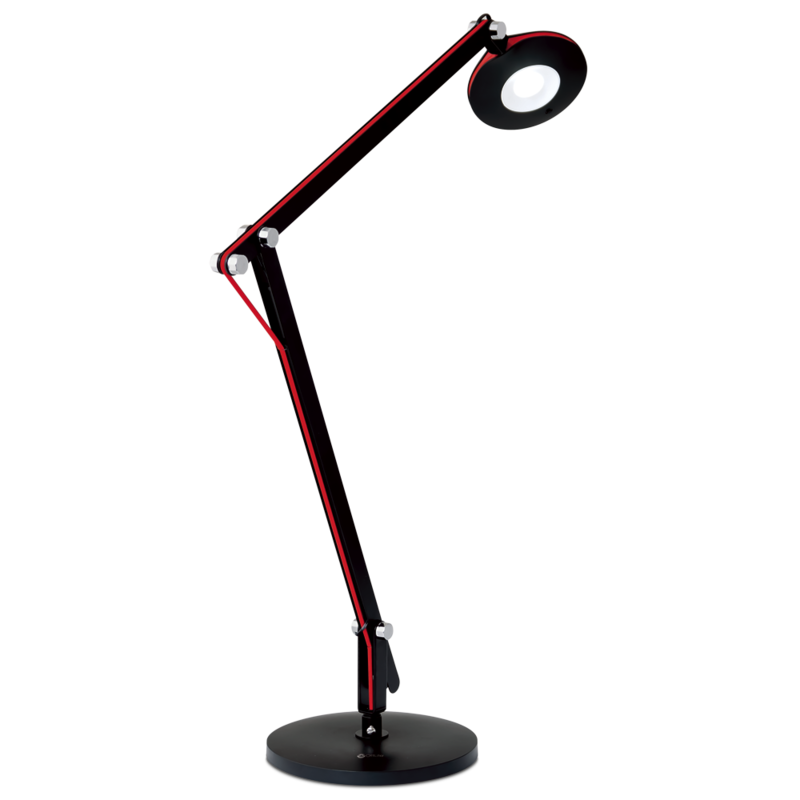 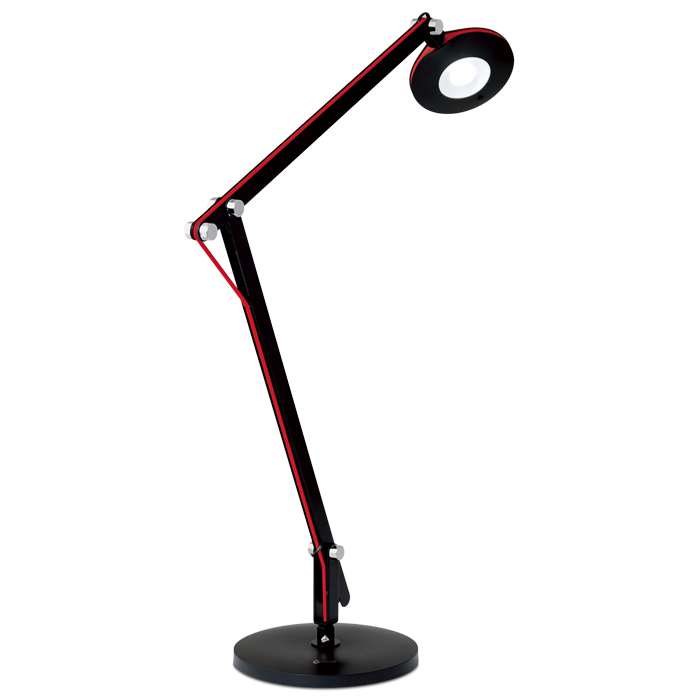 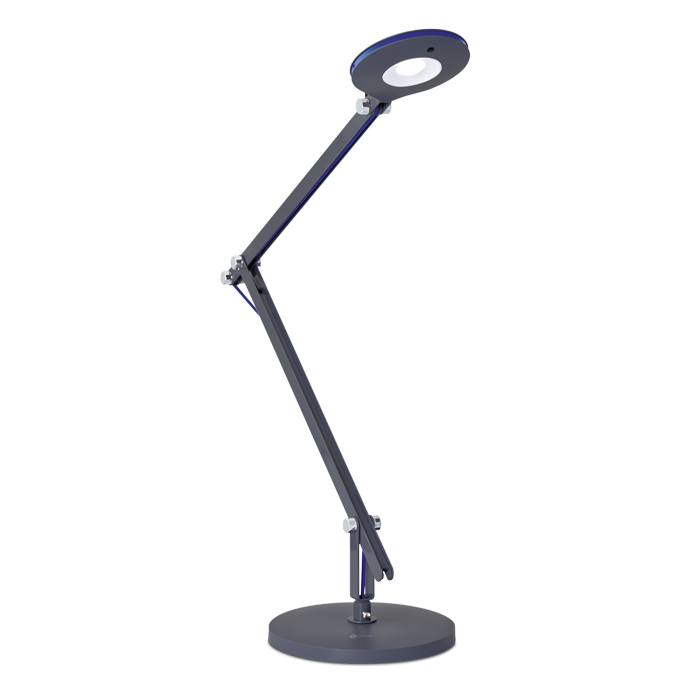 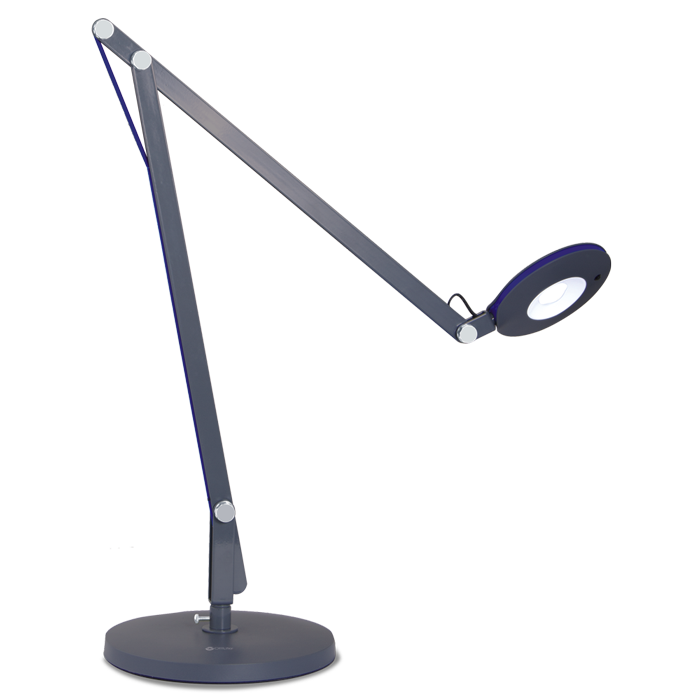 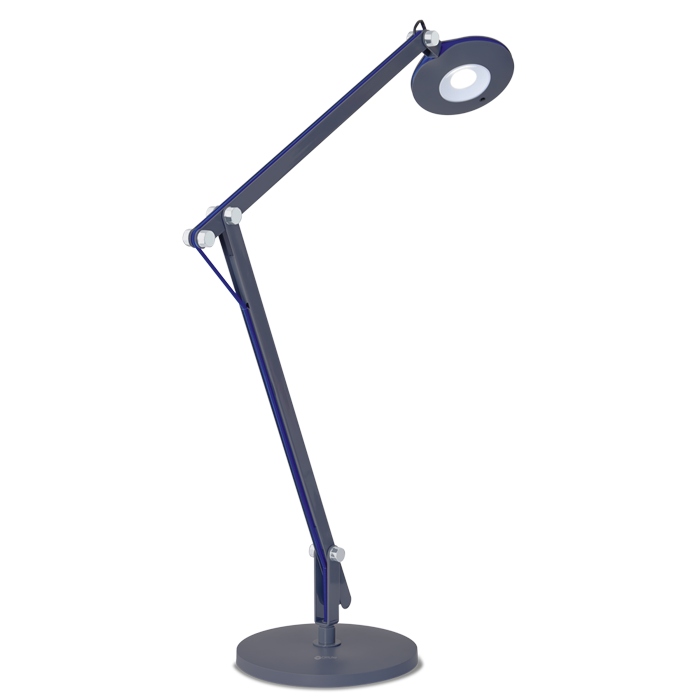 Long and lean, the LED Crane lamp is perfect for drafting tables, student desks, or workshops. 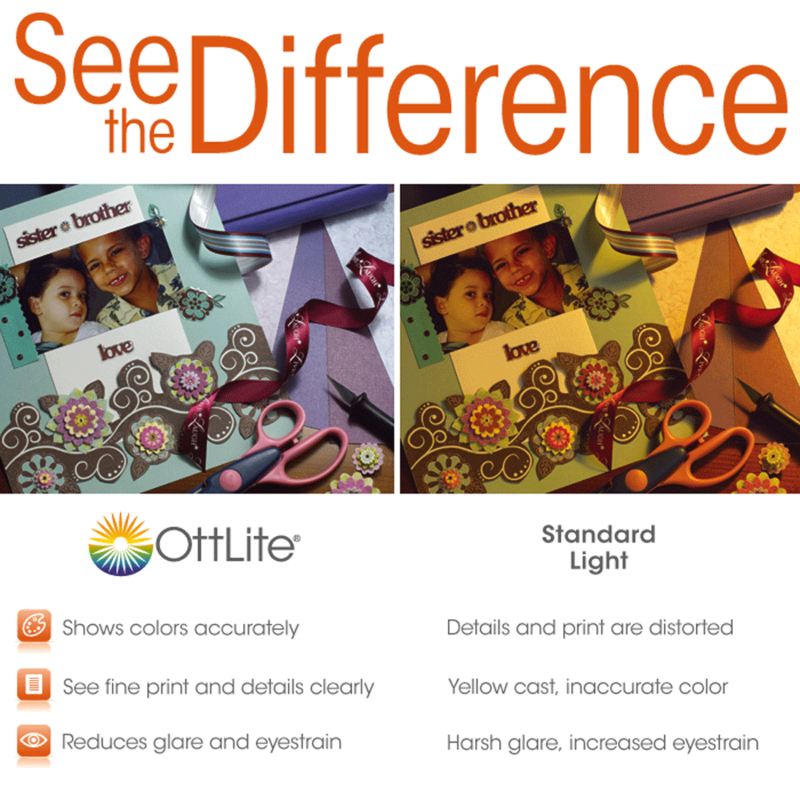 With OttLite you can see details clearly so you can do what you love, longer.